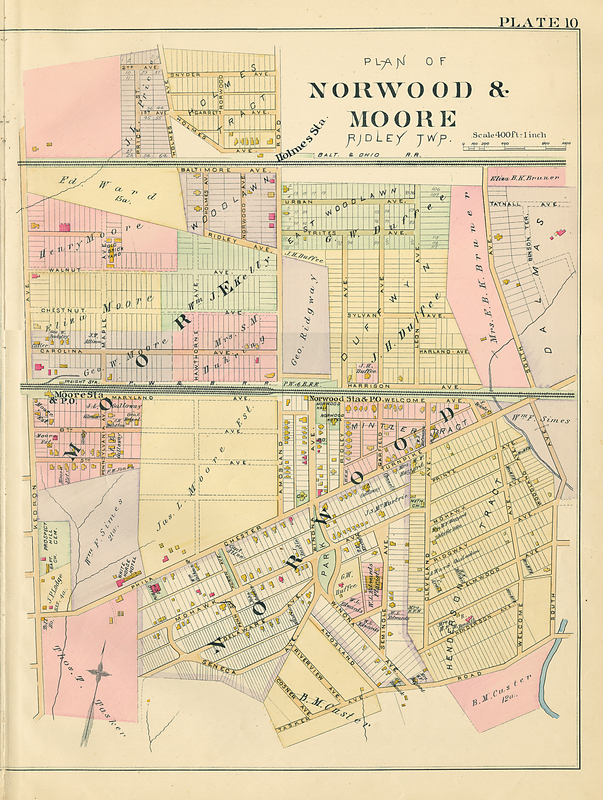 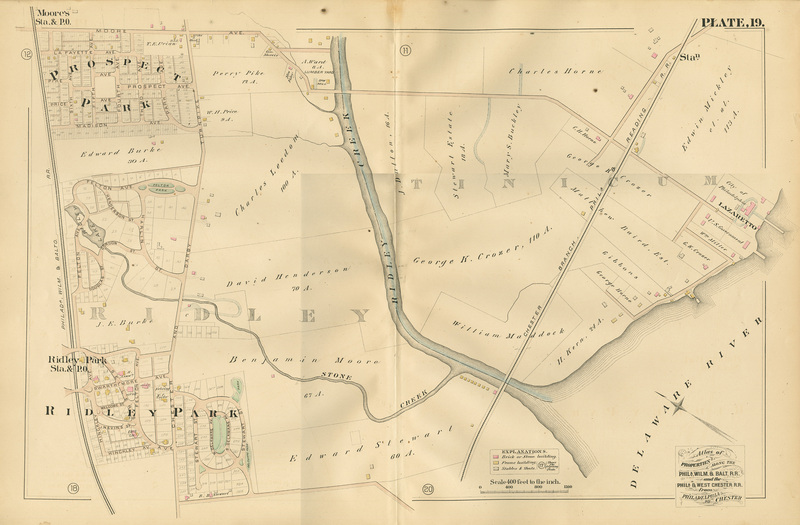 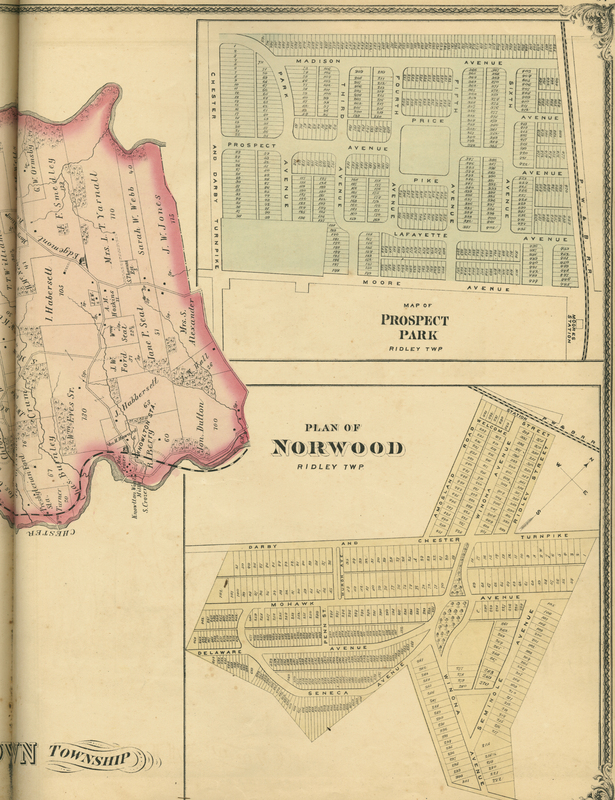 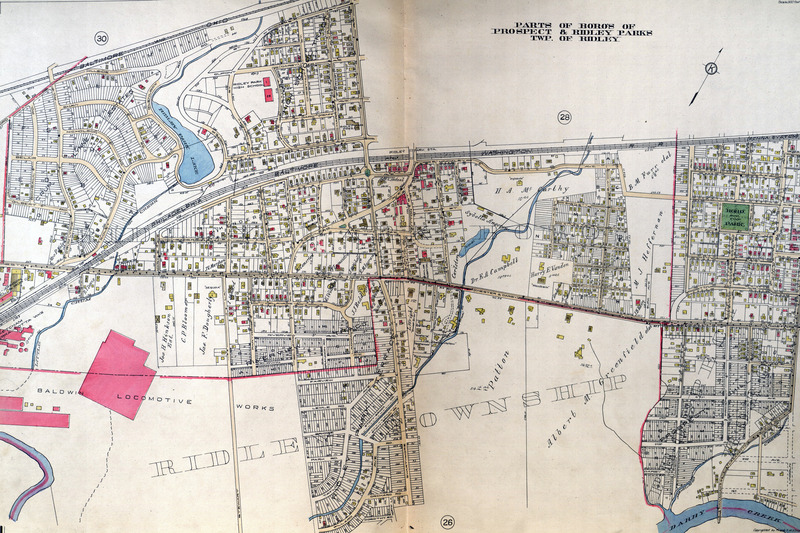 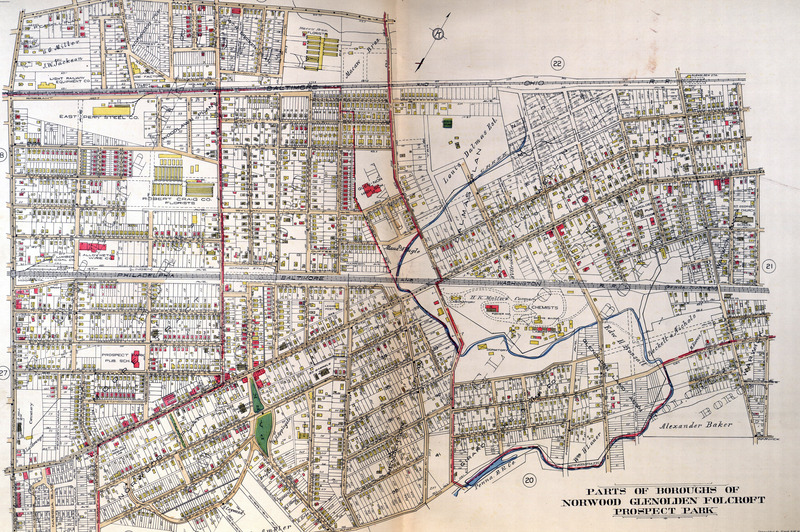 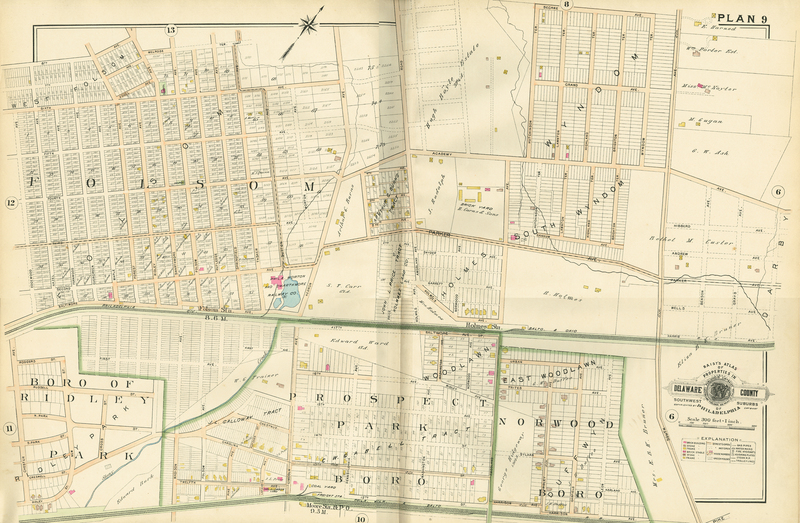 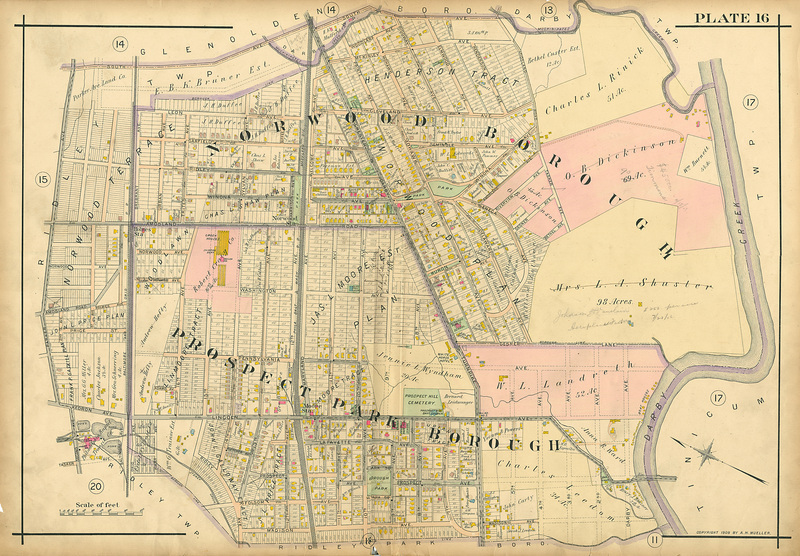 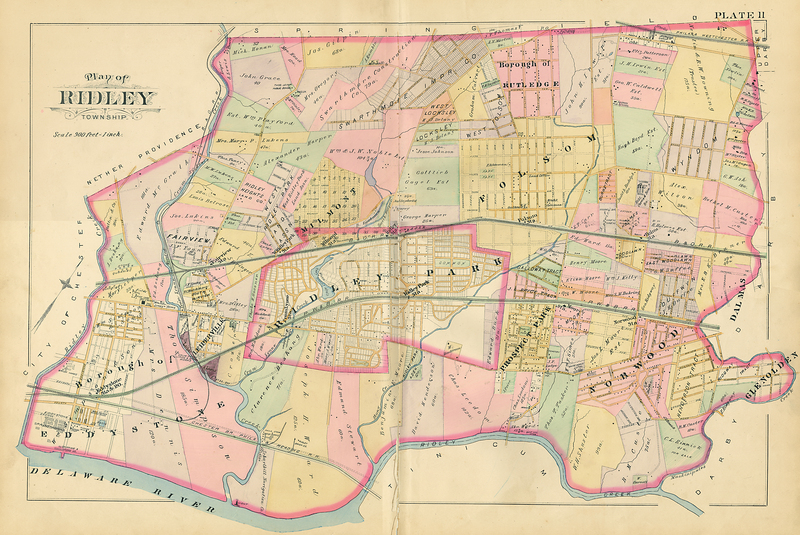 Incorporated as a Boro on May 7, 1894 from Ridley Township. 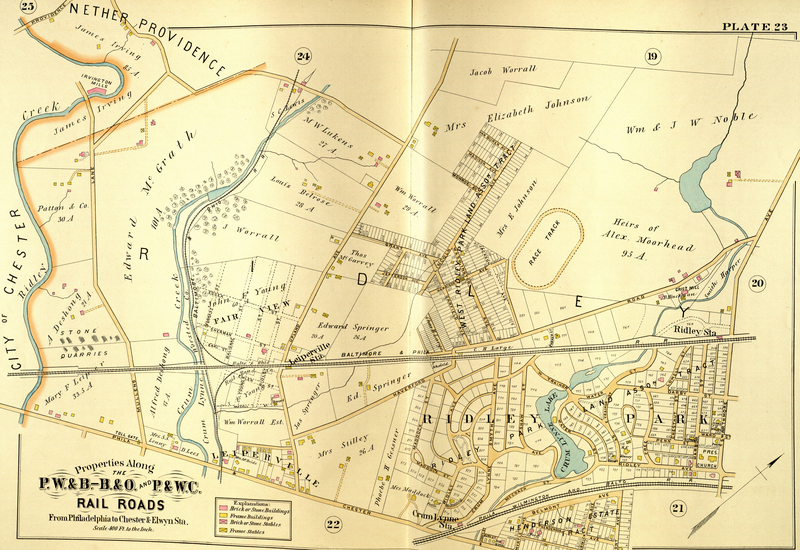 The name "Prospect" comes from "Prospect Hill" the hill at Chester Pike and Lincoln Ave. 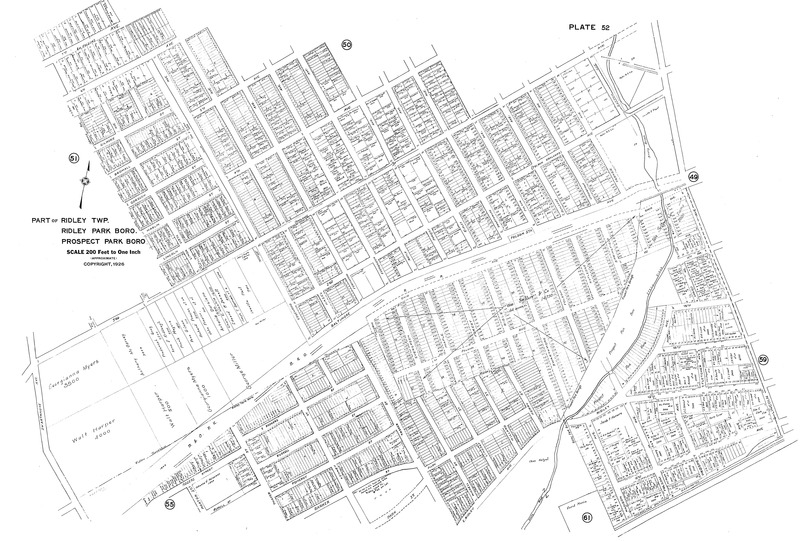 The name dates to the 1820's.